African Development Bank (AfDB) Group spurs sustainable economic development and social progress in its regional member countries, thus contributing to poverty reduction. AfDB achieves this objective by mobilising and allocating resources for investment in RMCs and providing policy advice and technical assistance to support development efforts. 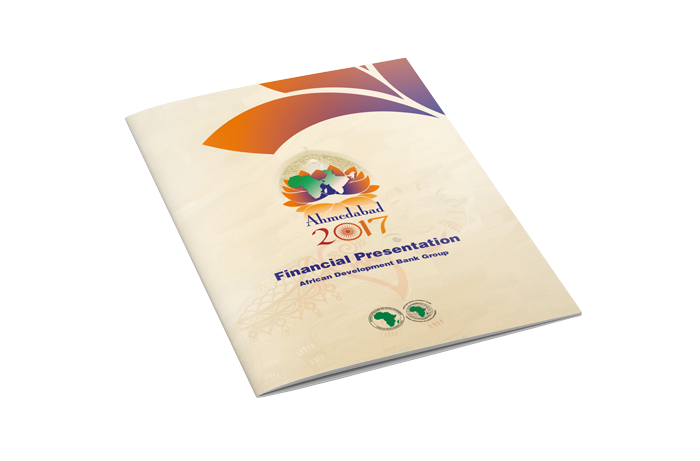 TNNG developed and designed AfDB’s annual financial presentation, providing concepts and recreating over 50 pages for print in both English & French. 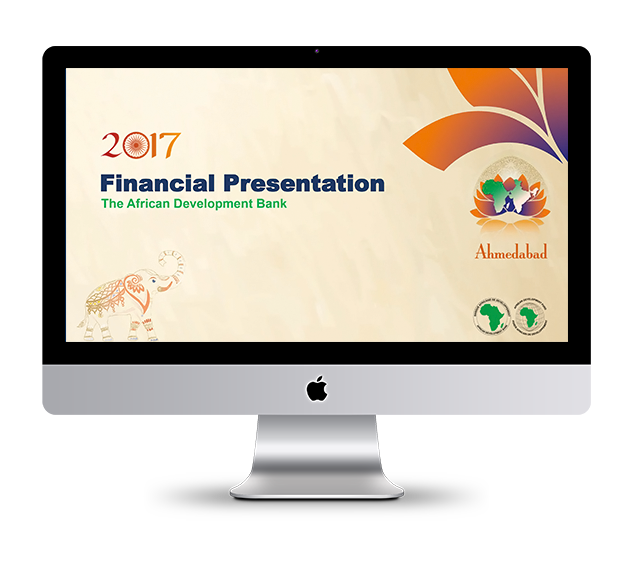 We provided online collaboration by converting the PowerPoint presentations to Google Docs, allowing agile and real-time updates, in order to meet an extremely tight financial presentation print deadline.